Here is Latest UGC net commerce syllabus 2017 - Updated - Ugc net 2017 syllabus is updated and Here is full each detail of Topic that you will Cover in your Exam. Ugc net exam can be easy if you cover all these topic clearly. get Ugc net syllabus 2017 - 18 Exam. 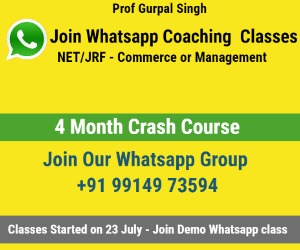 Here is Latest UGC NET Exam Notification 2019 - Updated - Ugc net 2017 syllabus is updated and Here is full each detail of Topic that you will Cover in your Exam. Ugc net exam can be easy if you cover all these topic clearly. 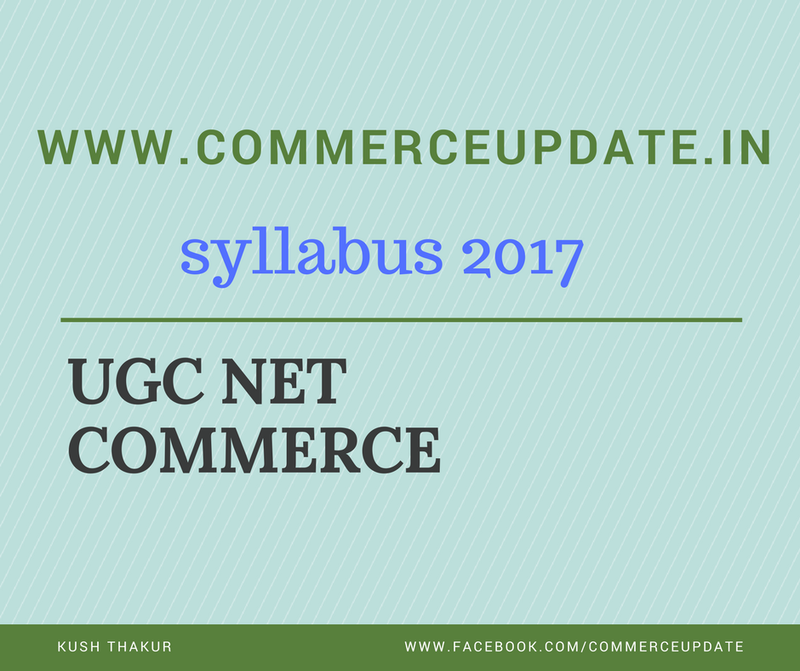 get Ugc net syallabus 2017 - 18 Exam. Stay Update with Commerce Updates for Latest Updates Thanks you !